Incredible oil for damaged hair. Grape seed oil is easily available, affordable and truly effective. It is frequently used in hair oiling, because is able to emphasise natural coil, while being light and deeply nourishing cosmetic. How does it work? Grape seed oil is the favourite product of many women (not in culinary meaning, though grape seed oil makes cakes extra moist). It is usually implemented in hair oiling due to fact that is effective and affordable. It can be applied on hair in greater or smaller amount, especially because the effects are worth it. How does grape seed oil work? It absorbs really well in both skin and hair. This oil does not clog pores. 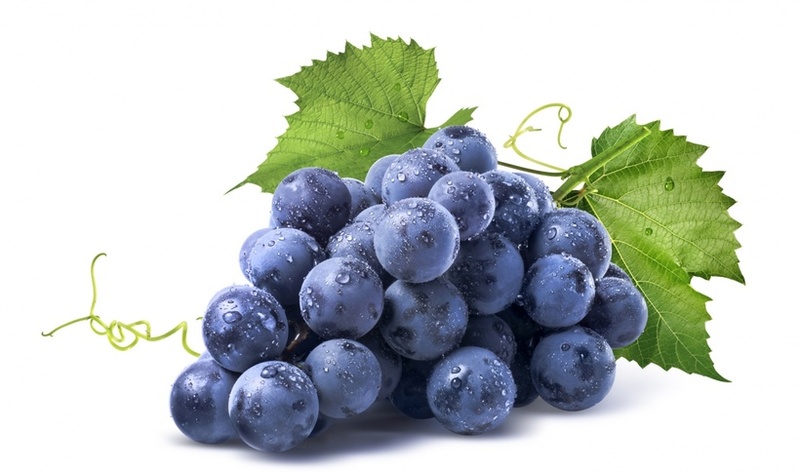 Grape seed oil is feather-light and extremely effective. In conditioning it can replace cosmetics for face and hair, because in both cases it provides great effects. What are these effects? Grape seed oil for face – smoothers, moisturises and calms skin irritations; wonderfully replaces face creams, also under eye creams; can be used as a make-up base; soothes unpleasant symptoms of dryness, allergy or spider veins; protects against unfavourable sun radiation. provides protection against sun and temperature. All the properties of grape seed oil are a merit of the fact that its composition is similar to the human skin lipid structure. This is why it perfectly strengthens natural protective barrier of hair, while in the right amount it absorbs almost immediately. Grape seed oil has characteristic high amount of fatty acids (linoleic in particular), vitamin E, flavonoids, minerals and vitamins A and B.